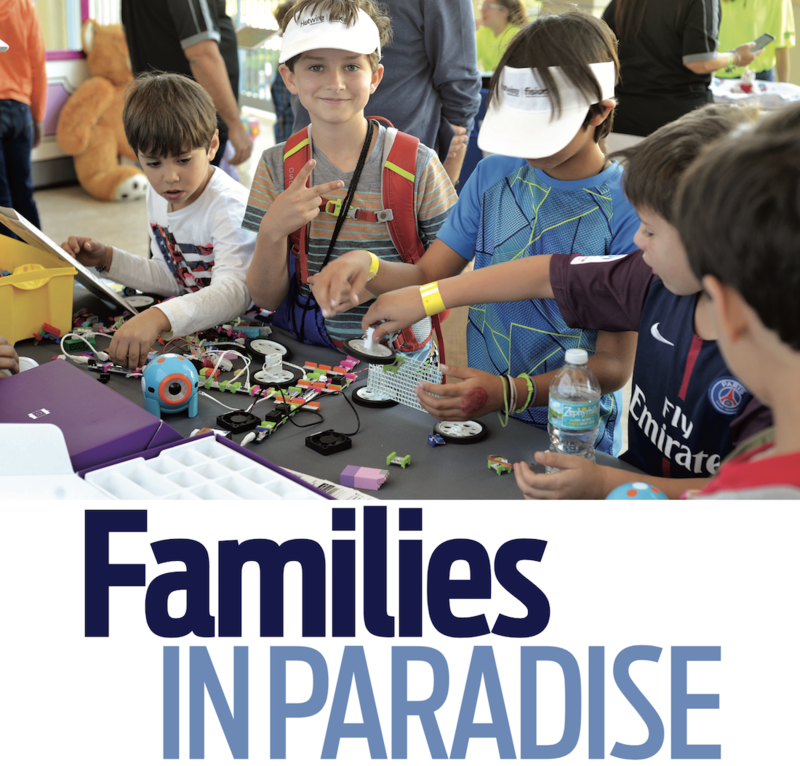 Key Biscayne Chamber of Commerce's 3rd annual Families in Paradise took place on Monday, March 10, 2019 — a fun-filled day designed to bring families together to have fun, while learning about the different businesses in our community. The 2019 edition included 32 hands-on activities, music & food. 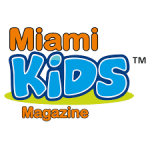 THAK YOU to this year's valued Sponsors, Exhibitors, Volunteers and Attendees that made this event a tremendous success!